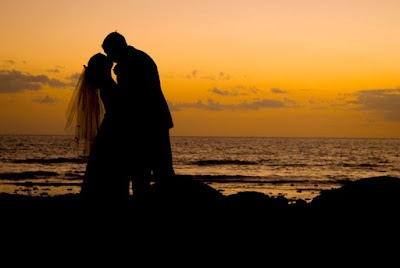 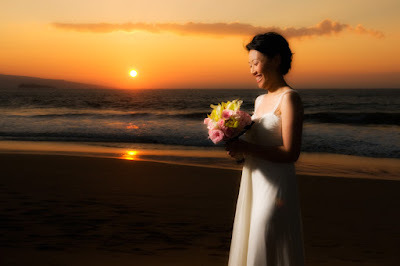 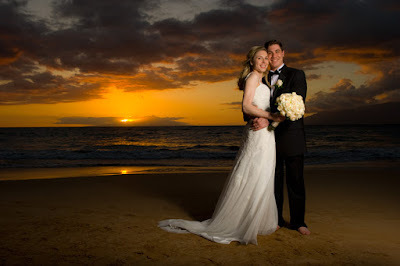 On July 18th 2010, we had the pleasure of Abbey and Christopher's company as we celebrated their wedding on the soft white sands of Makena while the sun set. 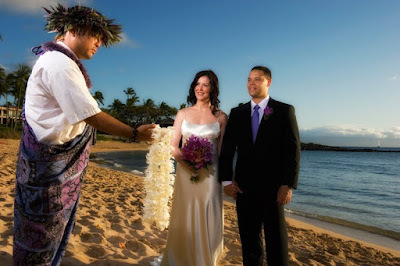 Ron Kuala'au serenaded us with his Martin ukulele while Vance brought tears and laughter to the tight knit group of friends and family. 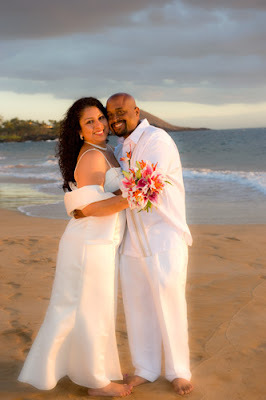 Dellables created her usual superlative floral designs and Co from Marry Me Maui Wedding Planners directed the whole event with her typical precision and warmth. 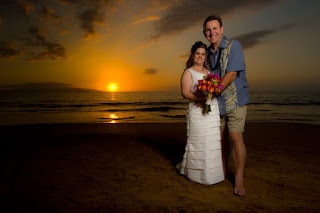 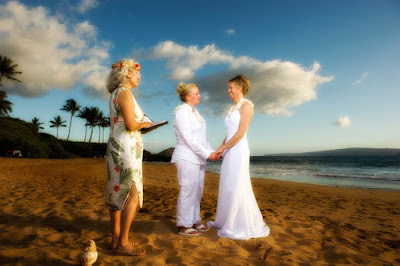 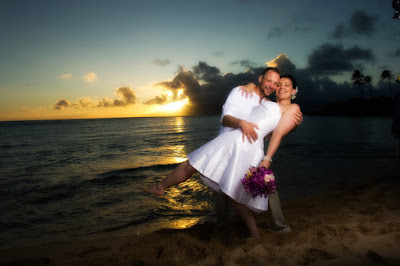 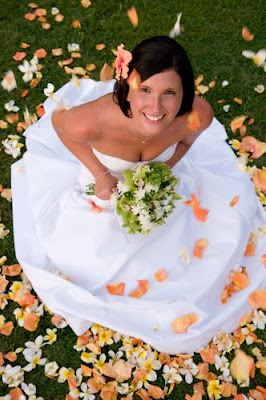 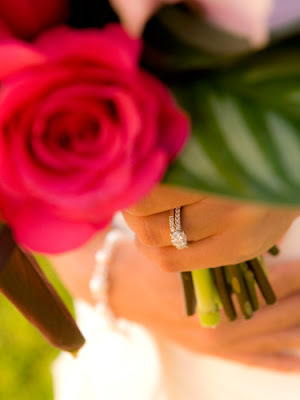 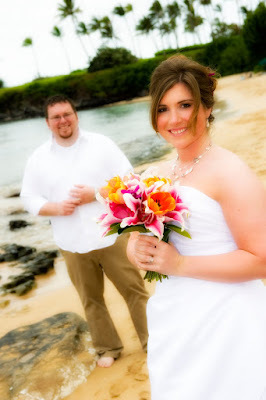 Maui wedding photography by Joe D'Alessandro.